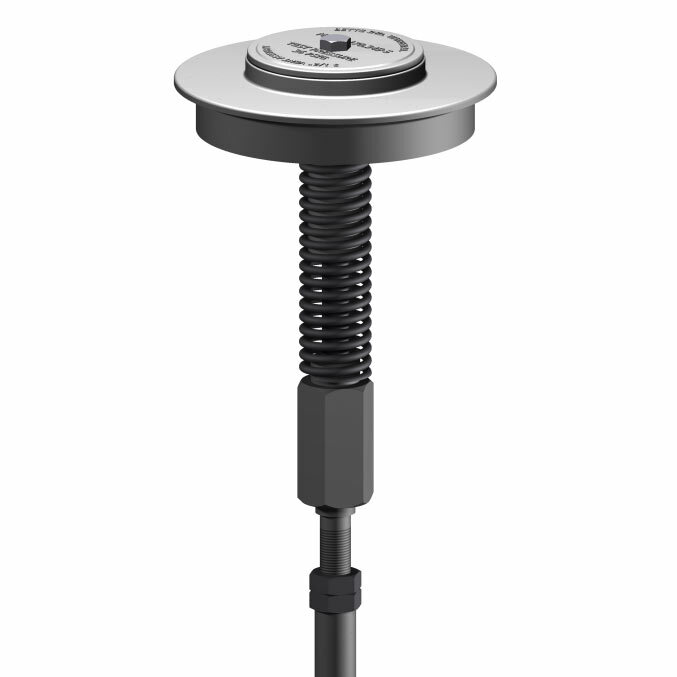 The Betts 3.5” Push Vent can be mounted to a 3” TTMA weld flange or 20″ offset manhole cover. It comes standard with a Teflon Encapsulated Silicone o-ring seat, and a built in flange for mounting Vapor Recovery Hood shown in Section 24. Part No. VR45784BU. The 3.5″ push vent meets the requirements of US DOT 49CFR§178.345-5(f) and also meets the requirements of 49CFR§178.345-10(b)(3) with less than a liter leakage. An adapter to fit Wheaton’s Emergency valve is available. Please Specify No. 16963AL.